April 17, 2017 - Following the widely-successful release of his full-length studio album Terminally iLL earlier this spring, San Francisco-based producer ill.Gates has partnered with fellow pioneer of the West Coast Bass Movement Stephan Jacobs, and production services website ProducerDJ to invite rising producers to enter the most epic contest of 2017 offering up more than $16,000 in prizes! 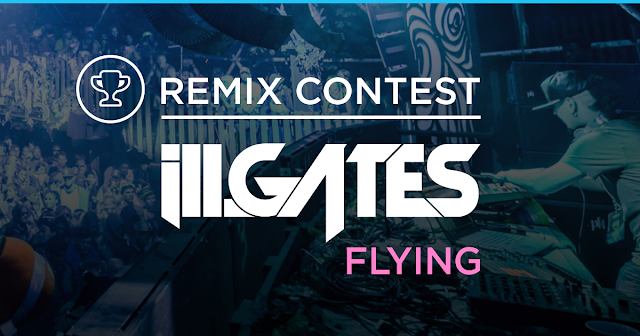 From now until June 12, 2017, aspiring remix maestros from across the globe can submit their take on ill.Gates’ and Stephan Jacobs’ massive track ‘Flying’ featuring Jackie Rain with winners announced June 23. 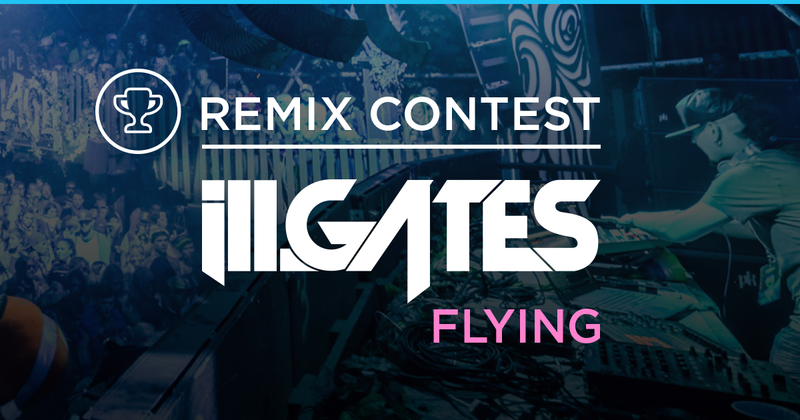 Described as a beautifully contrasting dark yet uplifting tune, the original ‘Flying’ blends future bass and glitch hop into a catch, sub-flexing bass-heavy summer anthem offering up an intricate melody for ill.Gates Remix Contest participants to reimagine. Amateur DJs and producers from all genres and styles are encouraged to flex their remix skills and submit their version of ‘Flying’ to SKIO Music where the top three tracks will be selected by ill.Gates alongside special guest judges, and released via brand new label Producer DoJo. Additional prizes include professional audio plugins, hardware controllers, music production tools + courses, and exclusive opportunities to collaborate with ill.Gates and his vast network of musical geniuses, courtesy of sponsors ProducerDJ, Plugin Alliance, SUBPAC, Sesh, Sugar Bytes, Dave Smith Instruments, Ableton, KJ Sawka, Nunich, Mr.Bill, Warp Academy, Tom Cosm, Keith McMillen Instruments (KMI), Maschine Tutorials, iZotope, and LANDR. See grand prize details below! Looking to learn from the best before entering the contest? 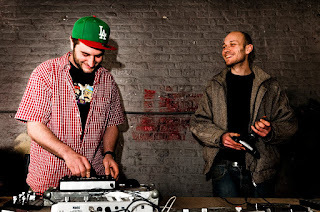 DJs and producers of all skill levels can learn the iLL Methodology behind remixing from ill.Gates’ free video course available now via ProducerDJ. The course reveals five simple yet extraordinary ways to unblock your creativity and to help producers finish songs as quickly and effectively as possible. Deemed “life-changing” and “incredible” by users, iLL Methodology is an essential learning tool for mastering beats. ill.Gates’ first, full-length studio album since 2011, Terminally iLL is part of a series of airport themed albums by ill.Gates. Set to release later this summer, second in the series is album Departures, which will feature left field, experimental, and out of character tracks inspired by festivals like Shambhala and Burning Man. On the horizon for ill.Gates is a whirlwind year, with marquee performances scheduled at Bassnectar’s Atlantic City Event, California’s Lightning in a Bottle festival plus stops throughout many U.S. cities -- check out his upcoming tour schedule below. To enter the ill.Gates Remix Contest and to listen to the tracks submitted so far, go to the Skio Music website and be sure to follow the contest terms -- Good luck!!! Toronto-born turned San Francisco transplant, producer, performer and educator ill.Gates boasts a long and lavish career in music. DJing since his earliest teenaged years, Gates has established a global fan base and enjoys an increasing reputation as dynamic, definitive and decisive EDM artist. ill.Gates is rising steadily up the ranks through his many collaborate releases with such industry heavyweights as Datsik, Bassnectar, Ana Sia, Opiuo, T.O.B., Vibesquad, Mimosa and more. Touring regularly across the globe, monumental ill.Gates sets at signal festivals like Burning Man, Shambhala and WEMF are memorable experiences and favourite events among fans and DJs alike. Crushing charts and detonating dancefloors with such colossal collaborative tracks as the Bassnectar Timestretch and Divergent Spectrum releases, ill.Gates receives extensive amounts of appreciation and praise from some of the leading artists in the electronic music setting. These commanding accomplishments and capital achievements make ill.Gates’ both a sought-after producer as well as a celebrated mentor to some of the baddest names in the bass music scene. ill.Gates appears on labels including Muti Music, Amorphous Music, Child’s Play/Om Records, Addictech, Noodles, Innerflight, Low Motion, Made in Glitch, Tube10, and Chi Recordings. 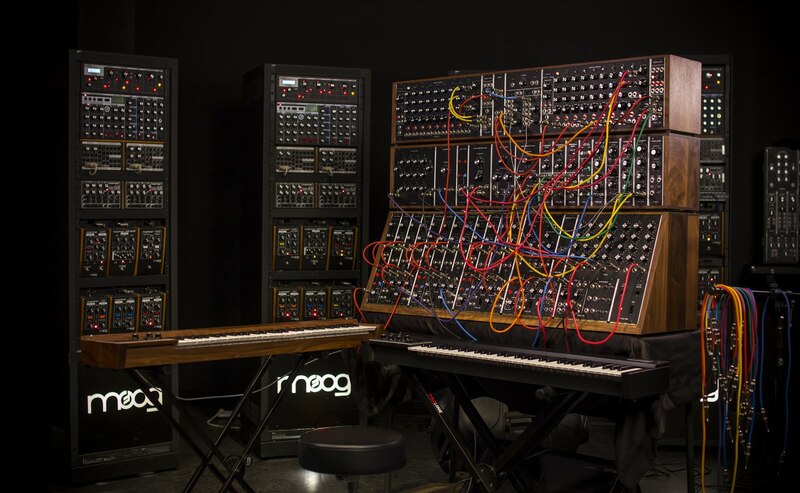 Throughout the 1960s, Dr. Robert Moog collaborated with over 100 composers of electroacoustic music to create the synthesizer concept, born of thousands of design decisions and countless conversations. At the time, the available method of producing electronic music was the “classical studio,” a makeshift production environment cobbled together from individual electronic sound-generators such as surplus telecommunications devices, radio equipment, and early tape machines. Moog and the musicians he worked with streamlined this classical studio technique into a system of standardized sound modules. In 1965, Bob Moog began taking orders for individual modules and customized modular systems. By 1967, he and a team of ten skilled technicians were hand-building production models in an unassuming brick storefront in Trumansburg, NY. The cutting-edge musical instruments that they called “synthesizers” signaled electronic music’s maturation from an awkward and shy intruder in the realm of music to a dynamic and significant medium of musical expression. The first models were aptly named Synthesizer I, II, and III. With the introduction of the Moog Synthesizer IIIc -- the “c” referring to the walnut “console” cabinet -- musicians could purchase a complete instrument pre-configured for logical access to a range of facilities usually associated with the largest classical studios. Fifty years later, we are proud to announce the return of the Moog Synthesizer IIIc to production for a very limited time. Moog Synthesizer IIIc production is highly limited. Only 25 units will be produced and sold worldwide. Isotonik Studios: Modular Series LE - Try before you Buy! A New Device Every Week! PRICE: £10.00 but only if you want to pay! For quite a while we've been building a collection of simple MaxforLive devices that do just one thing but they do it really well, some of them we've given away others have been bonus devices in packs. Now we've decided to let you have them on a weekly basis, simply sign up and each week a new device will land in your inbox ready to be installed and enjoyed. We'll not charge you anything to get them, but if you like them when the flow of devices ends leave your subscription running and we'll charge just £10.00 for them, that's less than a pound per device! If you don't want to pay the end amount on conclusion of receiving all of the devices, simply cancel your subscription with no questions asked. We can't say fairer than that! 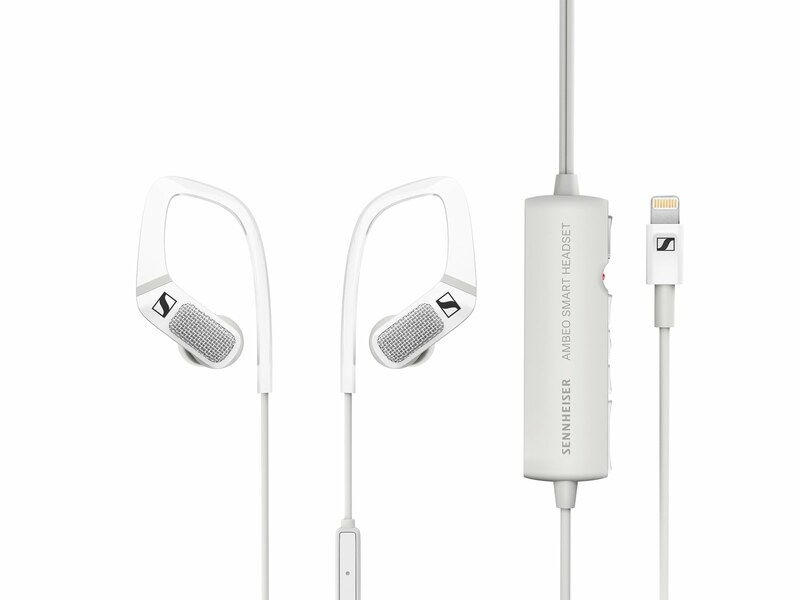 Wedemark, Germany, April 24, 2017 – Sennheiser has created the world’s first intuitive, compact and mobile binaural recording headset. First showcased at the CES 2017, the AMBEO SMART HEADSET is a ground-breaking headset that captures immersive 3D audio with mobile device simplicity. 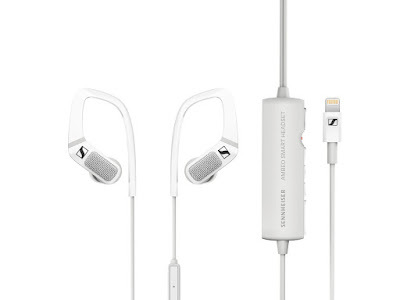 The binaural audio recordings created with the AMBEO SMART HEADSET deliver a stunning 3D experience – placing the listener inside the soundscape and playing back the direction of sounds and natural spatial characteristics of a location. Atlanta, GA (April 25, 2017) - Matt Washburn has run LedBelly Sound studios in Atlanta for so long and clocked up so many clients, that it takes ages to scroll down the full list on his website. 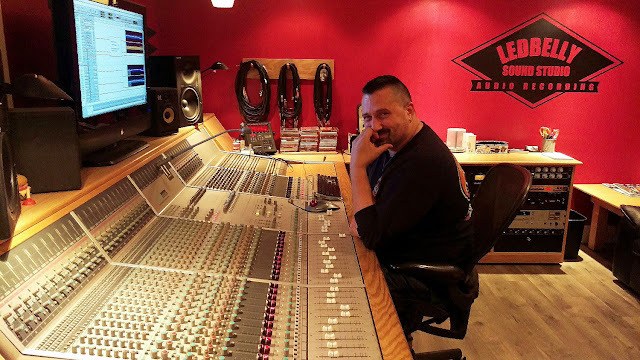 His clients are an eclectic mix of all genres, and for the last 15 years all of them have been recorded with his Audient ASP8024 analogue console - without which, he says he'd be lost. The LedBelly Sound studio website says, "Anyone can own ProTools, but it takes years of experience to develop how and what you hear. Since 1983, hearing back for the first time what I had just recorded, I've been obsessed with capturing sound as purely, accurately and creatively as possible," - a great quote, we thought. So we asked Matt for some insider tips. You've worked with metal heavy weights such as Norma Jean and Mastodon, both pretty technical bands. Do you find this makes the production process more tricky? If I'm working with a heavy band, I'll usually track 2-3 pairs of rhythm tracks (different guitar rigs), pan those hard left and right. All melodies, leads, and solos closer to, or in the center. Absolutely! I learned the trade 34 years ago, on 2" tape and an old Harrison desk. It's what I know...and love. Tracking a band live through the Audient's amazing pres and EQs feels like home, and so easy to navigate. 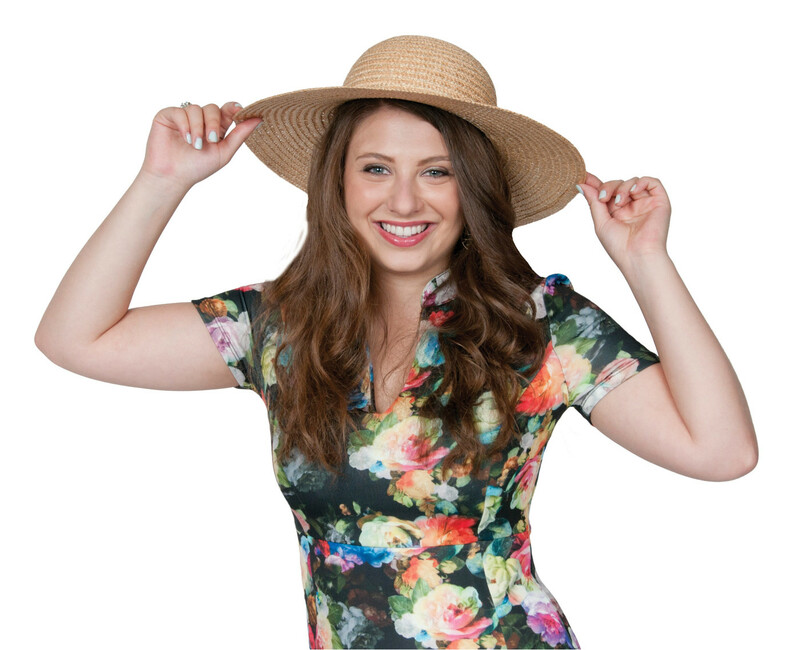 I'm one of the lucky ones...I have a job that I love, so it never feels like 'work'. Having the ability to hand select the tools I use is just one of the perks. What piece of gear can't you live without? My Audient ASP8024! [Nobody told him to say that ~ Audient] It's the heart of my studio. Everything runs to, or through it. It's been with me for 16 loyal years. I'd be lost without it. I'm an old school engineer....that just happens to be a whiz at Pro Tools. I get my inspiration from old-school engineers like: Glyn Johns, George Martin, Andy Wallace, etc. What's coming up next at LedBelly Sound? I just finished building the fifth location of the studio, so I'm very proud about that. The schedule is booked up 3 months in advance, and I make sure my clients leave happy with the end product. So I guess more of the same. You've had your Audient desk for 15 years now, do you remember the reasons why you chose it originally? Would you choose it again now, with the benefit of hindsight? Introducing the K.2 Series, the highly anticipated next generation of our global best-selling K Family line of powered loudspeakers. 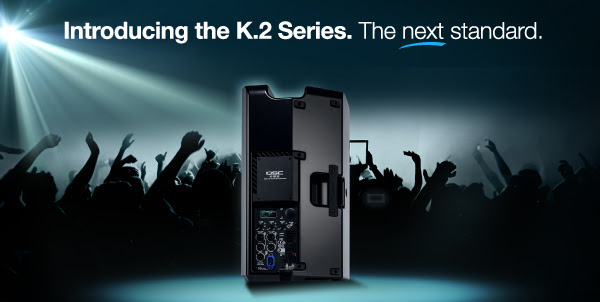 The new K.2 Series, which is comprised of the 8-inch K8.2, 10-inch K10.2 and 12-inch K12.2 full-range loudspeakers, offers a number of significant feature upgrades, establishing an entirely new standard in powered loudspeaker technology. April 20, 2017 - IK Multimedia is pleased to announce that a free update for AmpliTube for iPhone® and AmpliTube for iPad® is now available in the App Store®. This update provides more included free gear with the full, LE and CS versions of the app, and adds the availability of Fender® Collection 2 for iOS to guitar and bass players providing them the widest selection of amps and effects on the go. 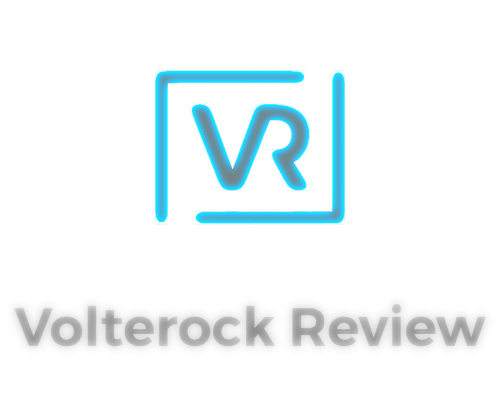 In the full version, this update adds 9 new bonus gear models right from the start, including 3 new amplifiers and 6 new stompbox effects to craft amazing guitar tones. New stompbox effects include the Swell volume modulator, an Electric Flanger effect, the Crusher overdrive, Dcomp compressor, Feedback distortion and Phazer10 phase pedal. New amp models include the British Copper 30TB based on one of the most popular vintage British combos ever, Vintage Metal Lead and the 360Bass amp, all with their matching cabinets. Durham, North Carolina, April 18, 2017 – Today Moogfest announces their last and final additions to the 2017 festival, rounding out an already impressive lineup with DJ Premier, Zola Jesus, King Britt, Jana Hunter, Baltra, IDEO, Modular on the Spot, and Durham music collective The Floor. This announcement builds on Moogfest’s trajectory: balancing Future Sound (performances) and Future Thought (conference) conversations and workshops, with artists and technologists who participate in both sides of the program. Grammy-award winning producer and half of the legendary hip hop duo Gang Starr, DJ Premier will grace the stage at this year’s festival. 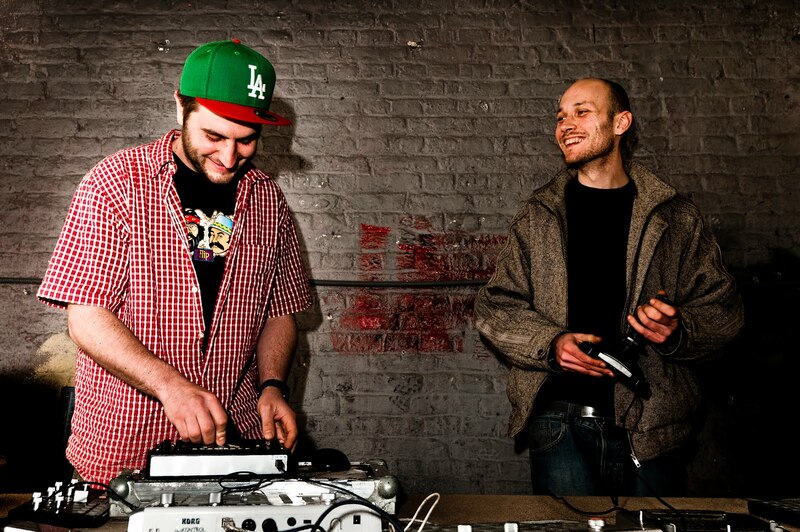 Premiere’s prized productions have threaded through the decades, defining the sound of multiple generations of hip-hop. Always evolving yet timeless, celebrated rappers and lyricists from KRS-One to Kanye West, have called on Premier to create the sonic foundation for their voices. Dark wave electronic artist Zola Jesus is set to perform from her unreleased 5th studio album, TAIGA. Described by the artist herself, “The music on the record is massive, with big brass and beats, crystal clear vocals.” King Britt has prepared a Moogfest exclusive part-live/part-DJ set fusing his mastery in track selection with live hardware electronics, while NYC-based producer Baltra will perform a DJ set showcasing his expertise of gritty underground techno productions. A&F Drum Co. has made a light-weight drum set with a limited edition 2017 Royal Elite Snare that is custom engraved by John Aldridge. "(speaking of our 3x13 Rude Boy) First snare drum i have bought in 15 years... Holy crap, it lived up to every ounce of expectation. 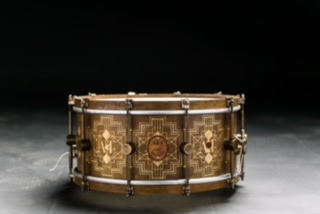 It is almost as full sounding as any snare drum I have ever played." A bright, airy entrance greeted the attendees of XLIVE’s 2017 Data and Analytics Summit as they entered the doors of The Paley Center in Beverly Hills this past April 4-5 for two engaging and insightful days alongside the live event industry’s biggest leaders. Welcoming companies such as Warner Brothers Records, Netflix, Los Angeles Kings, Ticketmaster, and Jacksonville Jaguars in addition to many others, the XLIVE Data and Analytics Summit convened a wealth of live event producers, sports executives, leading data, and analytics executives to discuss the latest technologies emerging at the forefront of event production. Granting attendees unprecedented access to mingle with speakers throughout the course of the event, the XLIVE D&A Summit hit attendance capacity and offered up the opportunity for educators and educatees to interact in a casual environment - before, during, and after each panel. The panels, which took place one at a time throughout each day, were carefully designed to explore the growing industry of Data and Analytics and the rapid expansion of digitizing live event experiences, encouraging participants to harness the power of their data to more effectively engage attendees, understand customer behavior, increase revenue, analyze competition, identify talent trends, monetize assets, and enhance sponsorship activation. Download PlayGround on iPhone and iPad for free. Playground on Wednesday April 12, 2017 with their song "Paradise Lost"
available for free on Playground until Wednesday, April 19, 2017! and hip hop artists is available for download and updated regularly. to share their favorite interpretations on social networks. several towns of Pays de la Loire. contains a few free songs and others can be purchased « in-app ». Visit getplayground.com to view demo videos of the various tracks available. RTSM for Real Time Systemic Music. Debut album "The Upper Hand" OUT NOW! Berlin, April 4, 2017 – Native Instruments today released a new short film, following a day in the life of Emmy-winning composer and producer Deru, a.k.a. Benjamin Wynn. The three-minute video explores Wynn’s strategies for overcoming creative difficulties, and provides an insight into some of his favorite production techniques. 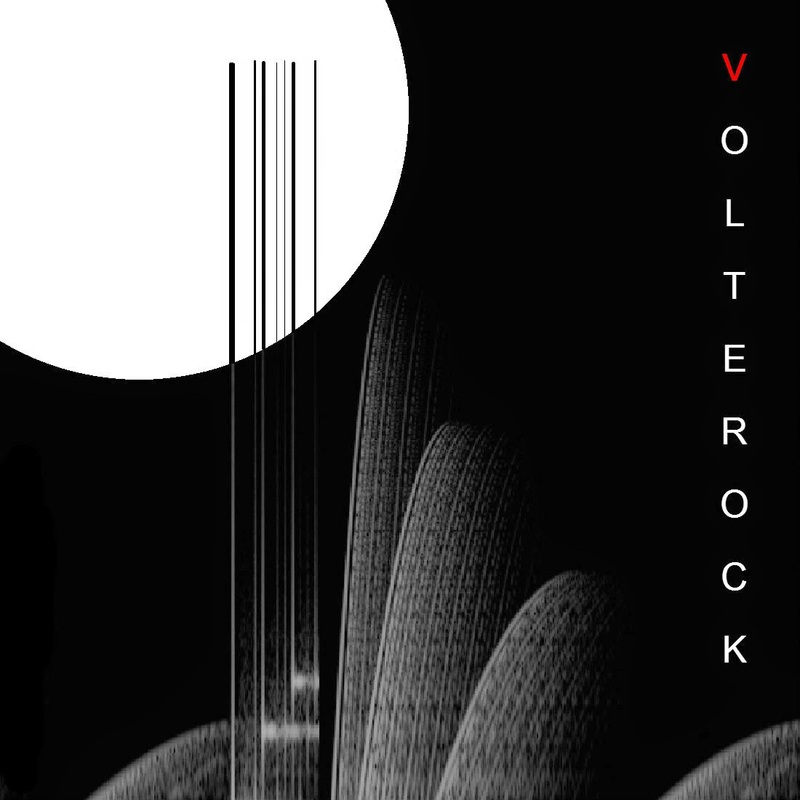 Part of the video focuses on Deru’s use of FORM, the transformative, sample-tracking synthesizer from Native Instruments. To celebrate the synth’s recent 1.1 update, Deru has teamed up with NI to host a track challenge. Users can download samples created by Deru, then use FORM (a free demo is available) to transform them into a track. Winners, chosen by Deru and NI, will receive prizes including KOMPLETE 11 ULTIMATE, an S-Series keyboard, and special Deru giveaways. Visit the competition’s page https://www.native-instruments.com/deruxform for more information. 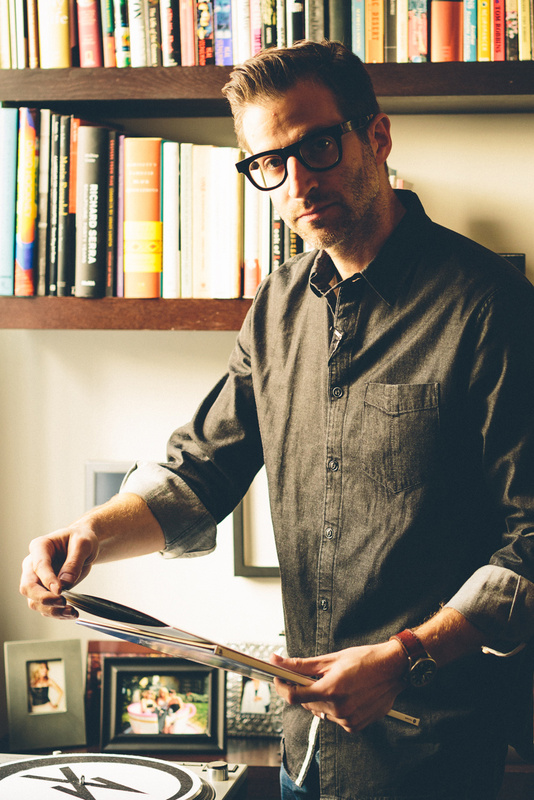 Deru recently contributed a work-in-progress to season one of Komplete Sketches – a series of 24 works-in-progress created by 24 contemporary electronic producers using only the instruments and effects of KOMPLETE 11. For the track, Deru used FORM to twist acoustic sounds from his personal library into an evolving drone, layered with meandering melodies and a weighty bassline. 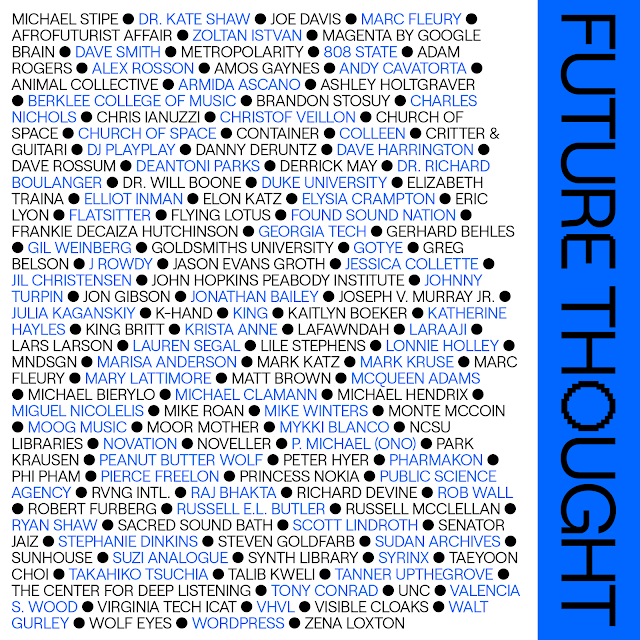 The track, along with the other artists’ contributions is available here. 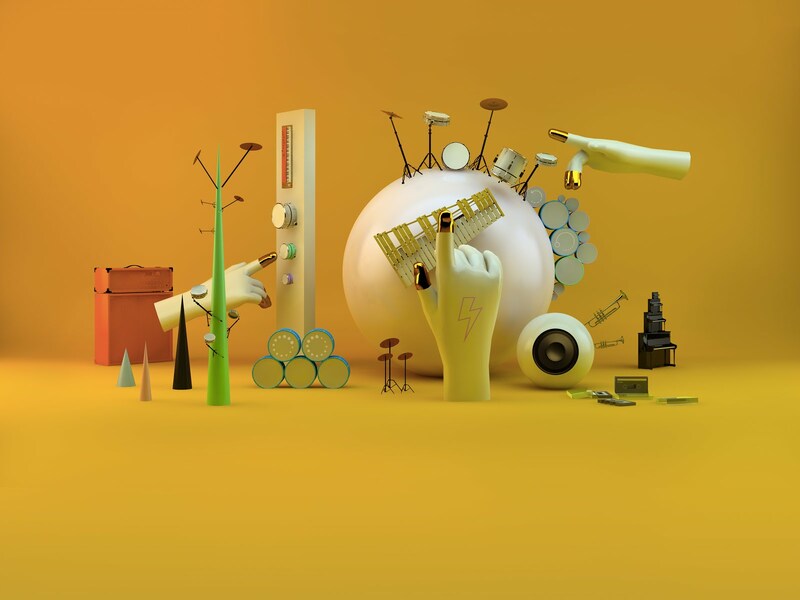 To see Deru perform the track live, and explain how it was created, see this video from Native Sessions: Creative Interfaces. Detroit, April 5, 2017 — Wallace Detroit Guitars, a Detroit-based guitar company that builds unique and timeless instruments using reclaimed wood from local landmarks, announced a limited edition 'Firehouse Series', available now. The instruments are lovingly crafted with original wood from the former Detroit Fire Department Headquarters, located at 250 West Larned Street in Detroit. 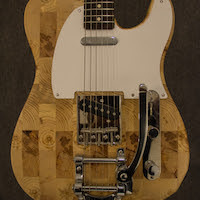 Salvaged pine and maple from the building’s floorboards will allow Wallace Detroit Guitars to build ten of its flagship single-cutaway guitars and two guitars with a brand new offset body shape. Like all Wallace Detroit Guitars, these instruments will feature expert craftsmanship and premium components for a playing experience and sound that matches their one-of-a kind historical significance.